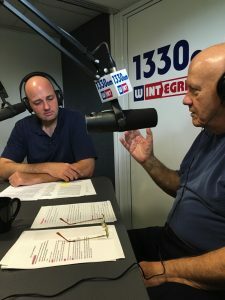 The dirty secret of this week from Jack Mencini and Adam Sonnhalter of Maximum Value Partners and hosts of the weekly Dirty Secrets of Small Business show, uncover the fact that as a small business owner, nothing goes as quickly as you expect. Sometimes what should take days takes weeks; what should take weeks takes months and what should take months sometimes takes years… all because different challenges enter in when you are running your own business. You, as the owner, think you have the best-laid plans until a crisis comes up, inventory is down, an employee doesn’t show up or you have a personal family issue. You have plans and a direction in mind, but don’t kid yourself that everything will go smoothly 100% of the time. Another myth of small businesses is that you will have more time to spend with family and friends. 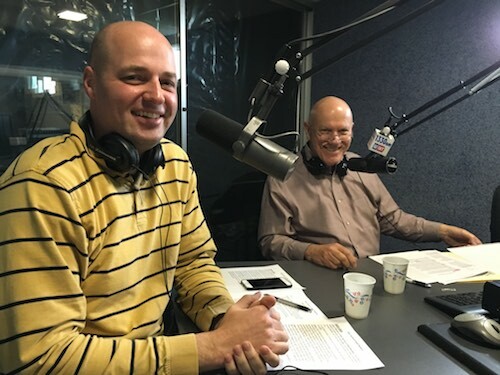 Jack and Adam have owned and operated 20 companies of their own and have coached hundreds of business owners on how to develop their small businesses and how to plan and direct their time. Nearly every one of the owners they have dealt with is always surprised that when they entered the business they felt they would have more family time. The coaches of Maximum Value Partners try to give a dose of reality by saying that yes, you have command of your schedule and your time, but the business will take a tremendous amount of time that you can’t spend with your family. The trick is to make your schedule as manageable as possible to develop your teams and your inner circle of employees to work effectively for you. Will you have more time than being a worker in a job for a company? Maybe not at first, but over time as a good businessperson, you will find a subtle balance to be able to enjoy time with your family and friends although again… not at first when you are starting your small business. In this week’s show you can also get a great overview on a topic Jack and Adam discuss titled: How to Stop the Bleeding…. By bleeding, they mean the demise of cash flow, profits, etc. It comes down to really working their 7 Keys to Success (http://maximumvp.com/7-keys-to-success/) and developing those skills for a profitable and sustainable business. You can listen to the podcasts on iTunes or at http://maximumvp.com/dirty-secrets-small-business-radio-show-podcast/ ) to hear more of Maximum Value Partners’ clients success stories and great insights for your own business. The post As a Small Business Owner- Nothing goes as quickly as you expect! appeared first on Maximum Value Partners.